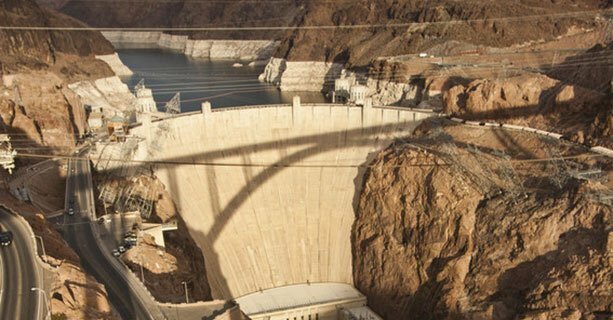 This Hoover Dam experience begins with complimentary shuttle service from your Las Vegas hotel to our bus depot. 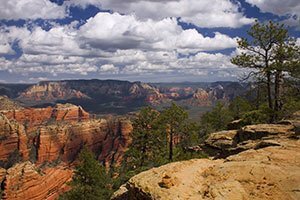 Board a deluxe touring motorcoach and journey to historic Boulder City, home of Hoover Dam. Along the way, headset narration will provide information about passing sights. 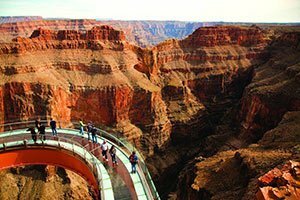 Upon arrival at Hoover Dam, a tour guide will lead you through the entire lower level of the dam. 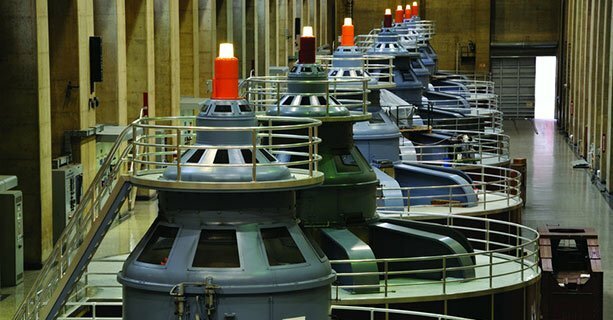 You'll explore the generator room and see the powerful infrastructure that creates energy for several surrounding states. 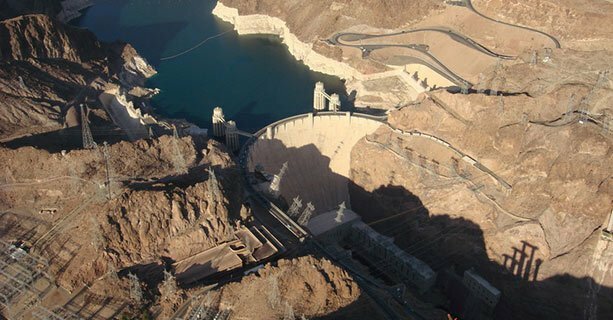 The dam's observation deck offers incredible views of Lake Mead and the Colorado River below you. You also have the opportunity to enjoy an informative video presentation in the movie room. There will be plenty of free time to explore the Visitor’s Center and shop for souvenirs, as well. 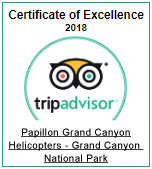 Next, transfer to the nearby heliport and take off on an exciting aerial tour of the area. 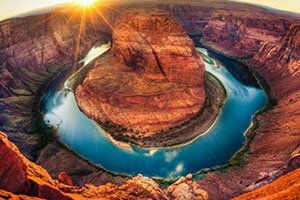 Witness the immensity of the Hoover Dam and the winding Colorado River with incredible bird's-eye views on this flight. When your flight is complete, you will be taken to the Hoover Dam Lodge to enjoy a meal before returning to your Las Vegas hotel. Guests are picked up from most major hotels in Las Vegas and taken to check in at the bus depot. Guests board a motorcoach and depart for Hoover Dam. VIP interior tour of the inner workings of the dam and information about the history of its construction. Time to explore the Visitor Center and upper levels including the observation deck. 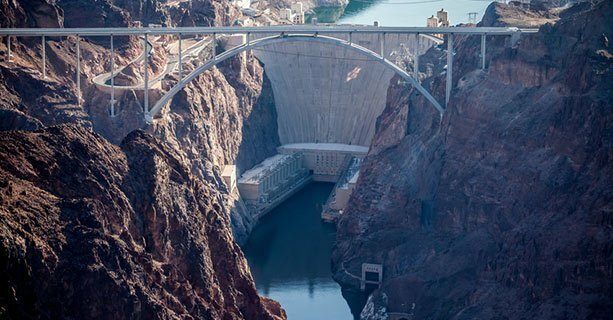 Total time at Hoover Dam is about 1.5 hours. 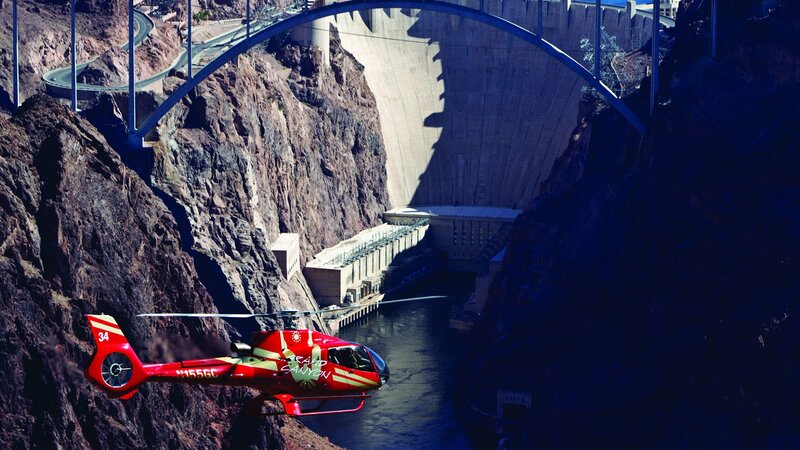 After the Hoover Dam experience, guests are taken to the heliport for aerial views of Hoover Dam by helicopter. 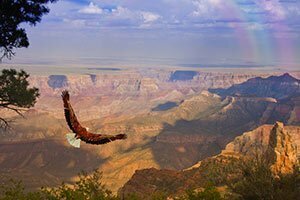 This 6-minute flight also includes views of the Colorado River and Lake Mead. 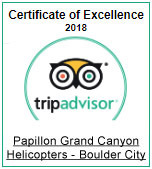 Guests will enjoy a meal at the Hoover Dam Lodge after their helicopter tour. 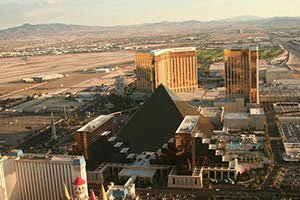 Guests are returned to the heliport and transferred back to their Las Vegas hotel by shuttle.